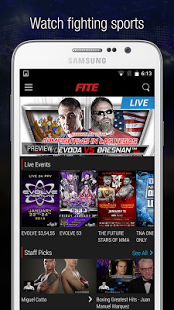 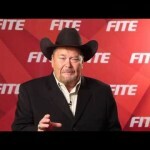 FITE gives you instant access to free and pay-per-view live fighting sports events including MMA, wrestling, boxing and traditional martial arts. 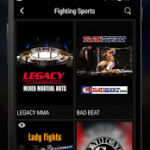 Open the app, select a program and tap play to instantly stream all the action on a big-screen TV.Check in with the app to see what’s on and catch up with exclusive interviews, special commentary and backstage footage before every show. 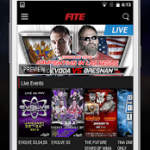 Free live events are added every week. 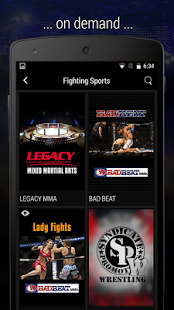 In addition to scheduled programming, you can explore our growing library of on-demand videos, documentaries and past broadcasts – any time, any place. 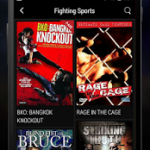 Our archives offer a look back at historical matches, video recaps and martial arts movies to relive the spirit of the all-time classics. 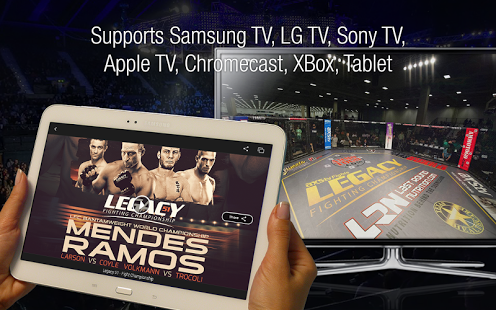 Bring the action to your TV from the convenience of your mobile screen – always with you, wherever you are. 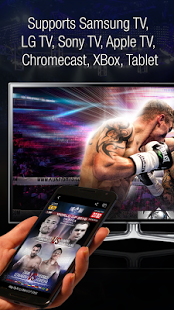 To start, choose a video to play, then tap on the screen of your phone to instantly connect FITE to a TV over WiFi. 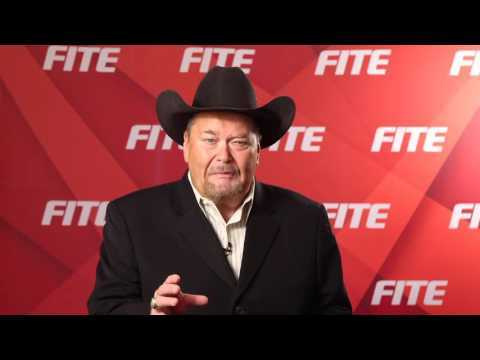 AXSTV Legacy Fighting Championships, Impact Wrestling: TNA One Night Only Series, TNA Legends, Bound for Glory, Slammiversary; Ring of Honor Wrestling: ROH 14th Anniversary, ROH All Stars, Best in the World, Final Battle; EVOLVE Wrestling; World Arm Wrestling Championships; Muay Thai; MMA Warriors, Tuff-N-Uff Future Stars of MMA, Evolve Wrestling, MMA Nations, and many more. 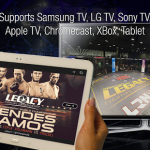 Amateur and professional wrestling, MMA, boxing, kickboxing, judo, karate, Brazilian jiu-jitsu, Muay Thai, and more. 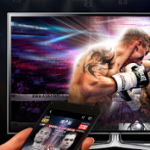 DOWNLOAD the app now and watch your favorite shows on the biggest screen in the house. 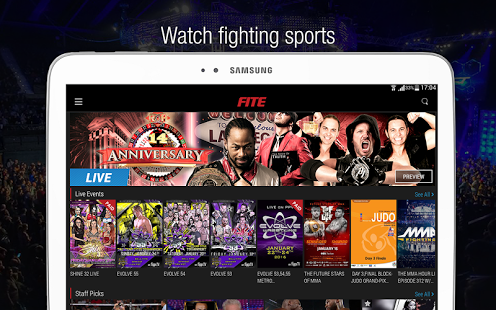 All you need is your phone, your TV and the FITE app. 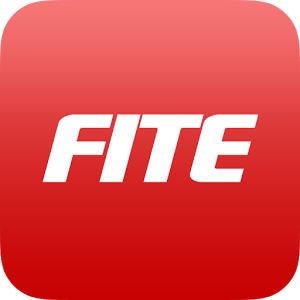 ✓ We’ve also squashed some bugs to make FITE more enjoyable to use.